Cape Coral city leaders voted to extend weekend bar hours at a city council meeting on Monday. The vote was 7-1 in favor of the extension. 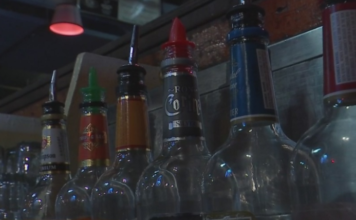 The ordinance will allow bars to stay open until 3 a.m. on Fridays and Saturdays. 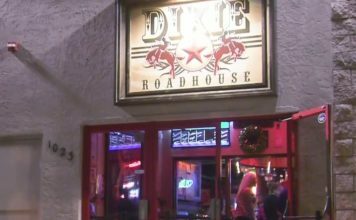 City leaders who supported the ordinance said it will boost business in the area, especially with the ongoing construction that many say is keeping customers away. Others fear extending the hours is a safety concern and worry about the additional cost of policing. In 2016, Cape Coral council members voted down pilot program that extended bar hours from 2 a.m. to 4 a.m. The city council will also approve two contracts to improve road conditions in Cape Coral.